Know Direction: Beyond 023 – Does Back Matter Matter? Since Starfinder doesn’t have a softcover line, one of the sales pitches for the Adventure Paths were that they would contain supplemental content for the game to fill that gap. How have they done? What goes bump in the night? Our creations for this Halloween Special. The second Alien Archive has arrived, overflowing with playable animal aliens. Does this entry stand up to the excellent example of the first one? Find out! The operative is one of the most versatile and capable classes in the game. It is also one of the most controversial. Is it OP? Is it just right? And how much fun can you have building one? Starfinder Design Lead, Owen KC Stephens, joins us to talk about the state of the game, the upcoming Starfinder Armory book, and more. With Alex gone to Disney World, James and Perram talk about Starfinder Society and Skitter Shot! Always there to raise everyone’s spirits and replenish their stamina, the Envoy is one of Starfinder’s most popular classes. 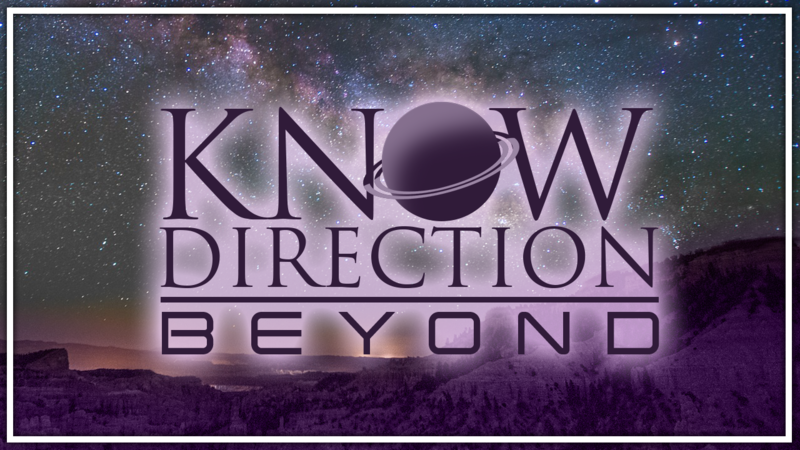 We break it down in the next Know Direction: Beyond. Alex and Perram break down Starfinder’s Solarian and give their thoughts on the class that harnesses the power of the stars. Paizo’s Jason Keeley and Chris Sims join us to talk about the upcoming Starfinder Adventure Paths: Against the Aeon Throne and Signal of Screams.